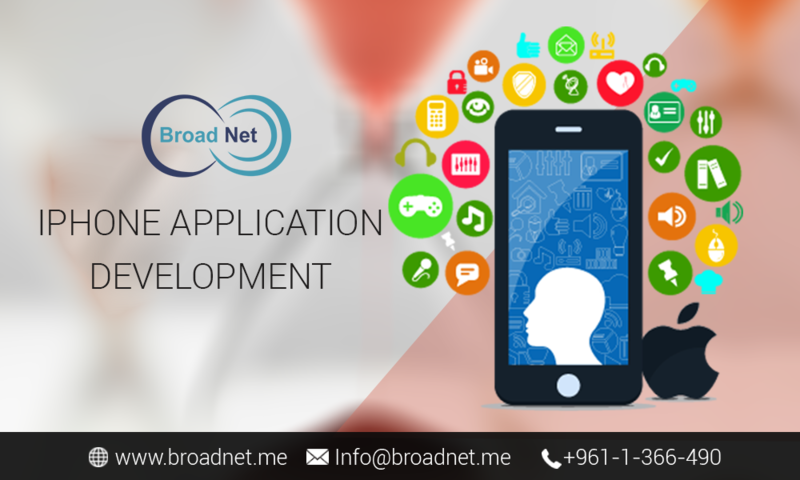 Why Choose only BroadNet Technologies for iPhone Application Development? iPhone is powered by cutting-edge iOS technology, which enables versatile apps to be broadly used for a variety of purposes such as facilitating in business functioning, assisting in education, dealing with day-to-day errands and offering mind-boggling entertainment. Having been in the industry for over a decade, we strictly follow and adhere to Apple’s app development guidelines throughout the app development and exploitation process. In the long run of the process, we see to that the developed app does qualify for the quality test and gets approval on the Apple’s App store. While you choose BroadNet Technologies, you can rest assured to get premium iPhone apps developed without burning a hole in your pocket. To this date, in fact, we have successfully developed numerous iPhone apps for worldwide clients according to their requirements. If you are seeking to design and develop your iPhone apps flawlessly and within your means, we can assist you in catering to the need the best way. However, we would like to learn about your specifications first, so kindly write a mail to info@broadnet.me and one of our iPhone mobile app technicians will get back to you with an estimated quote for your iPhone app development requirements.